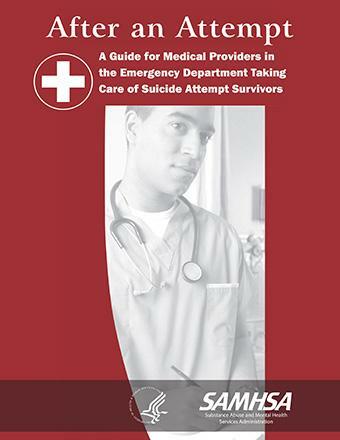 The Substance Abuse & Mental Health Services Administration (SAMHSA) has an accessible guide for medical providers in the emergency department taking care of suicide attempt survivors. 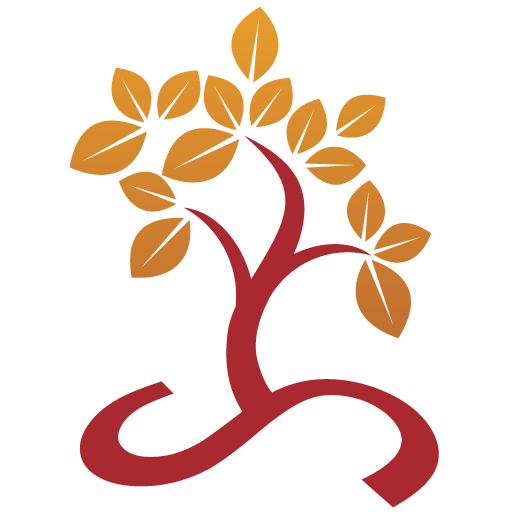 Have you read our recent release addressing suicide and depression? In case you missed it, you can click here to check it out.